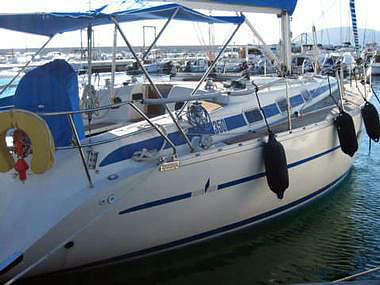 Although the yacht is like new we have totally rebuilt the interior and the exterior and is in flawless condition! 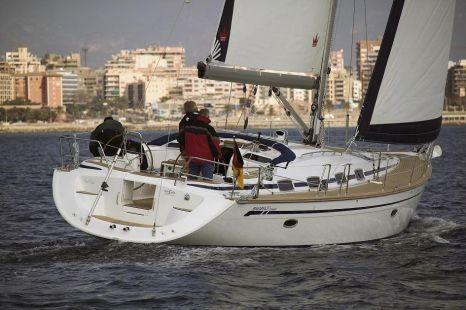 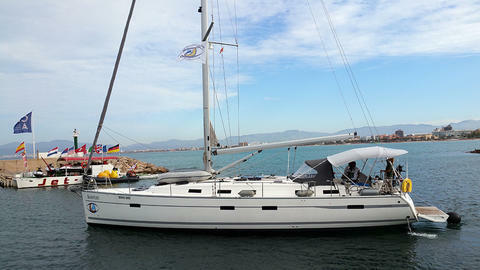 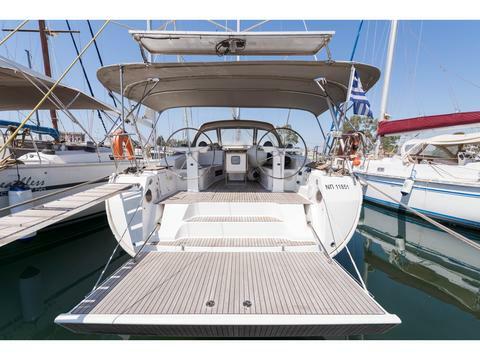 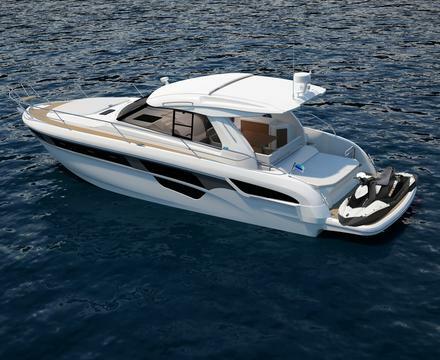 Do you offer boats for hire (not only Bavaria 50) by yourself? 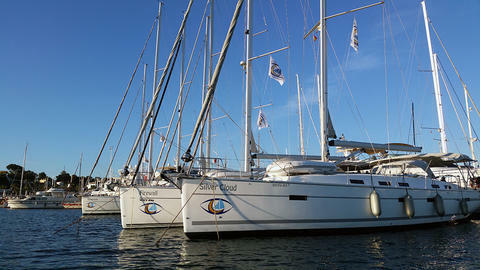 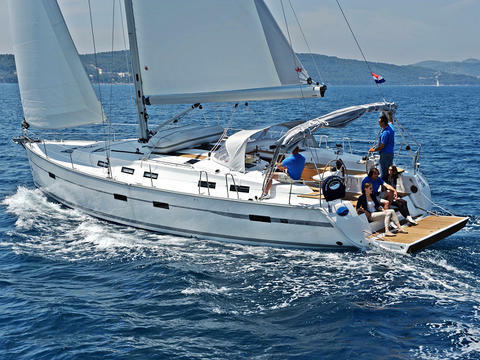 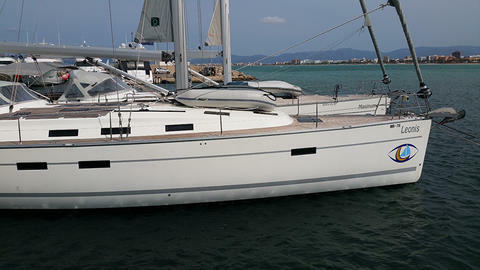 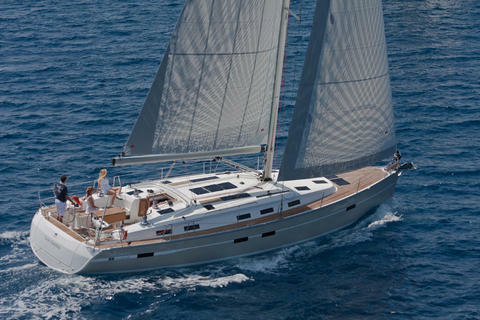 Sign up and add your Bavaria 50 or other yachts for rent in our yacht charter data base.